New Haven Police Chief Anthony Campbell is the latest member of the local police force to be leaving the city's employment. Campbell said he's joining the exodus for fear of losing his health care benefits. He also lambasted some city alders for the disrespect they've shown the police force during an ongoing contract dispute. This week, we are live from New Haven. We examine the city's fiscal plight, the political infighting, and the mayoral race coming up this fall. 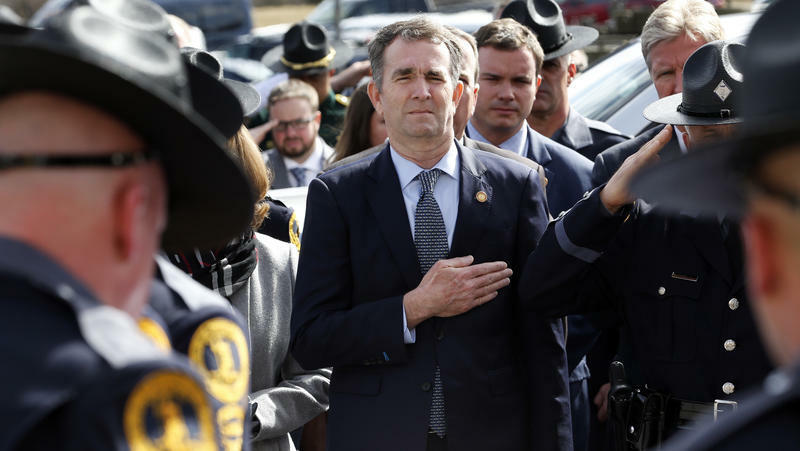 Meanwhile, at the state level, Gov. Ned Lamont is taking a less confrontational approach to addressing budget shortfalls. At least so far. He's invited Republican state legislators to a Valentine's Day get-together at the governor's residence. And he's trying to keep both labor unions and the business community involved in working toward solutions. Will Lamont's efforts unravel once he unveils the details of his state budget proposal next week? We also assess the turmoil at the nation's oldest continuously published newspaper. 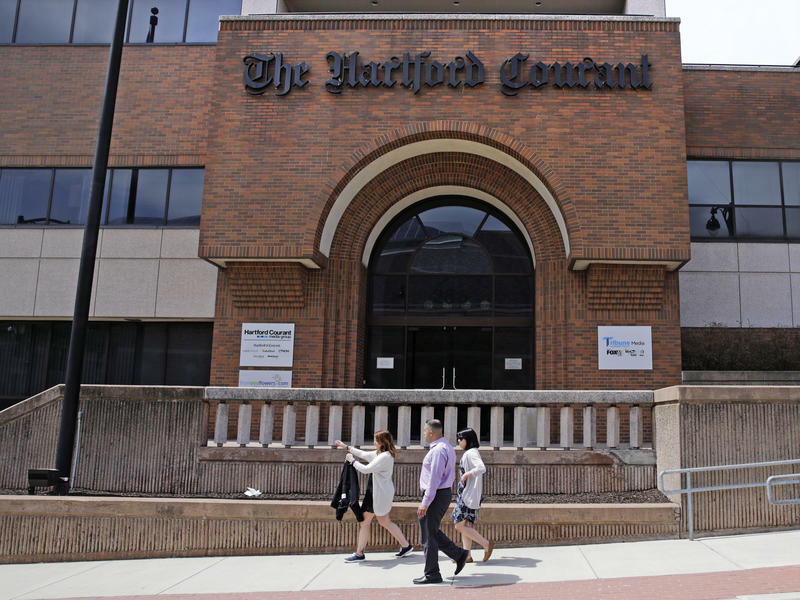 After a recent staff downsizing at the Hartford Courant, the remaining journalists are looking to unionize.